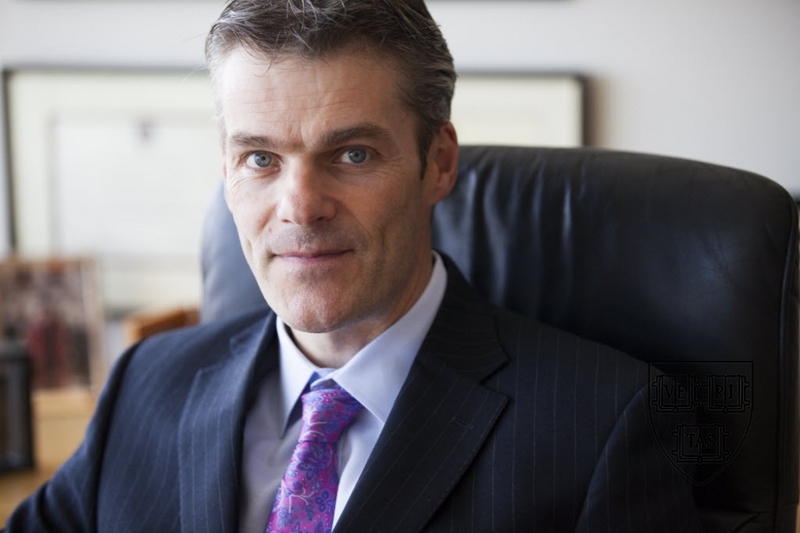 When Harvard Management Company (HMC) president and CEO Stephen Blyth reported on endowment investment returns last fall, he bluntly described declining performance; laid out a new mission statement and investment goals; detailed a new asset-allocation model; and sketched changes in operations and compensation. In November, he invited Harvard Magazine to HMC’s offices to discuss these changes in depth. Blyth directly addressed an altered investment environment that is reducing returns; University constraints in the wake of the 2008-2009 financial crisis that limited investing options; and other aspects of HMC’s execution that affected endowment performance. He also reviewed the cultural changes under way that aim to put HMC on a post-crisis footing, in pursuit of better investment results. The full transcript of the conversation is available here. Highlights follow. •On the investing environment: HMC’s “10-year rolling average real return declined from the double digits to just over between 5 percent and 6 percent annually. That is highly related to the fact that interest rates have declined dramatically…Ten-year, essentially risk-free real rates have declined from 4.5 percent to 0.6 percent….In order to generate 5 percent real return 10 years ago, you could just buy mostly TIPS [inflation-adjusted bonds] and then take a little bit of risk. Today, you need TIPS plus 4 percent of real return” from taking risk. •On changing HMC’s culture: “[T]he first thing I did here…was set the new narrative for HMC. I viewed it as…not drawing a line under the financial crisis, but at least starting a new paragraph or new chapter.” Having recognized prior constraints, he continued, “Let’s just…realize that our job is to improve investment performance.